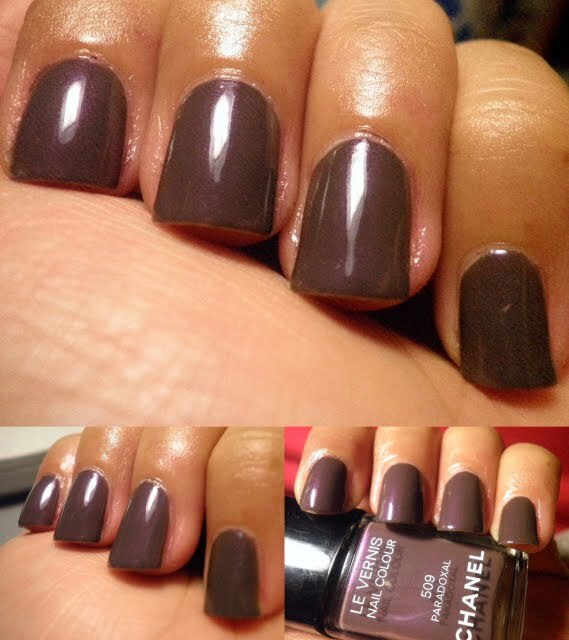 I was umdecided about this color, and I am glad to say that I loved it as soon as I put it on. And then the next day she put in on her toes and tips! LMAO!